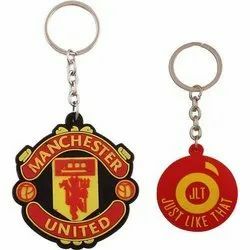 Superior quality blank MDF keychains for sublimation. Light weighted. Gives quality output with bright colours. Front surface can be entirely printed. 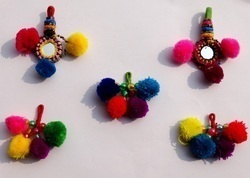 We are deals in Tyre Keychain Ring with our cilints.